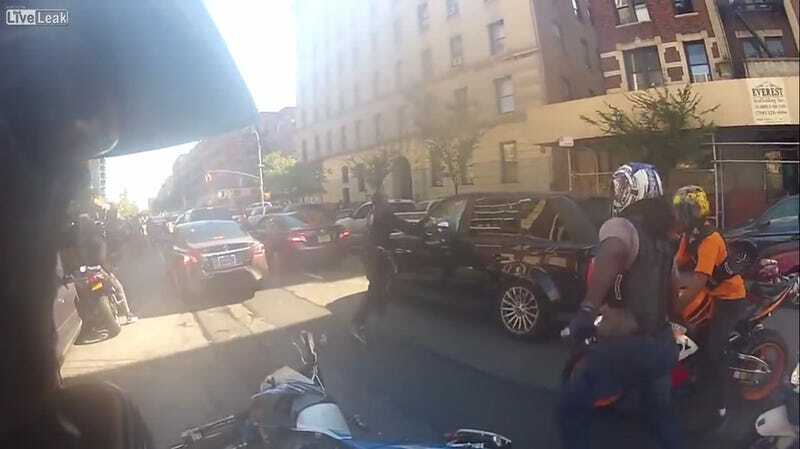 Over the weekend two additional motorcycle riders were charged in the now-infamous attack on a family in a Range Rover in New York City by a pack of bikers. Additionally, reports indicate as many as six undercover police officers witnessed the assault. Taylor Berman at Gawker has more details.